A woman who works at a music store was fired after she confronted someone in Starbucks who was wearing a Make America Great Again hat. 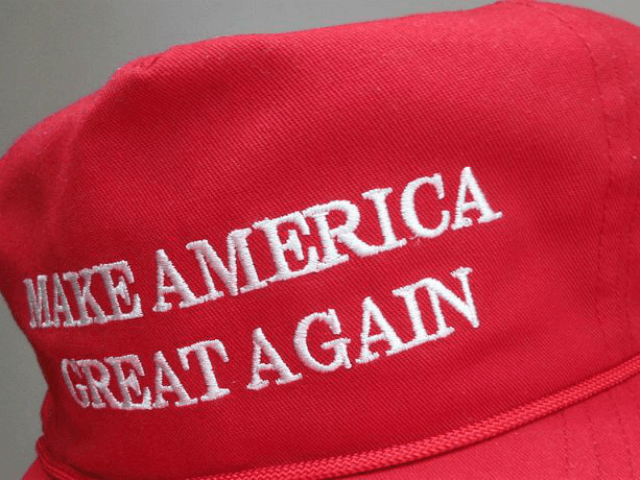 SF Gate reported Wednesday that the woman, Parker Mankey, photographed the customer wearing a MAGA hat and berated him in front of everyone in Starbucks. Mankey then doxxed the man in a Monday Facebook post because he wore the red Trump-campaign issued cap. The man wearing the hat, named Victor, told NBC Bay Area that the woman had called him “a Nazi” and tried to entice other Starbucks customers to mock him. “This woman comes over, and she says ‘Is that a Trump hat?’ I said, ‘I think it is, yes.’ And then she turned to the rest of the audience, the people in Starbucks and said ‘Hey, everybody! Come over here! Let’s get this guy! He’s a hater! I’m calling him out! He hates brown people. He’s a Nazi,'” Victor recalled. The woman’s post gained so much traction on social media that her employer, Gryphon Strings music store, announced on Facebook Tuesday that it would be terminating her employment.